Tarell Alvin McCraney is one of this year's MacArthur Fellows. 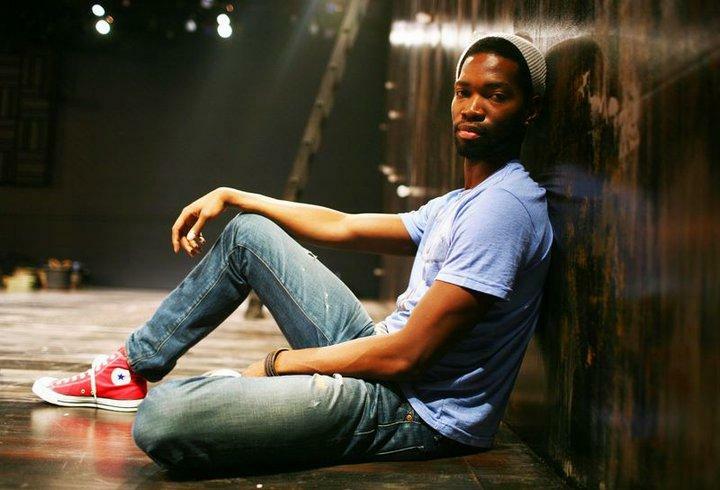 Miami-raised playwright Tarell Alvin McCraney is one of this year’s MacArthur Fellows. The fellowship, announced Wednesday, is better known as the “genius grant” and comes with a $625,000 prize. 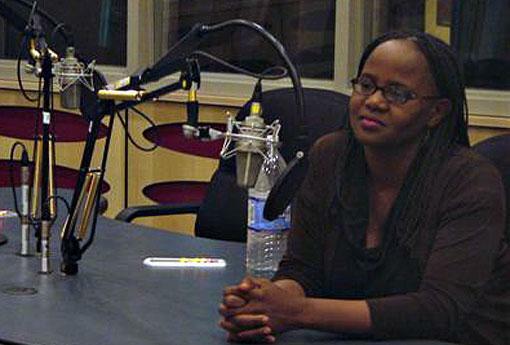 Past winners with Miami ties include writer Edwidge Danticat and poet Campbell McGrath. McCraney’s award-winning plays draw on his experiences growing up in Liberty City. He’s an alumnus of the New World School of the Arts. As part of a collaboration with GableStage, the Royal Shakespeare Company in London and New York's Public Theater, McCraney is currently working on an adaptation of Shakespeare’s Antony and Cleopatra—set in 1700s revolutionary Haiti. This piece originally aired July 2011. 09/20/13 - On a fundraising edition of South Florida Arts Beat, General Manager of the South Miami-Dade Cultural Arts Center, Eric Fliss, talks about the arts explosion in South Dade due to the center’s community outreach programs and presentations of international, national and local talent. 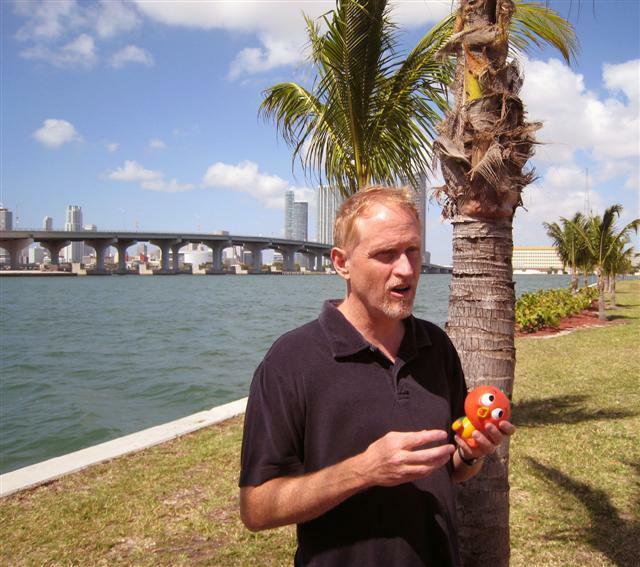 The arts are transforming this South Florida community. Knight Foundation and its Knight Arts Challenge grants have lubricated the city's arts community for the past five years, funding projects great and small that benefit the greater cultural good. Those free projections on the side of the New World Symphony building and events in the Soundscape park? Knight money. The sculpture garden at the Bass Museum? Knight money. 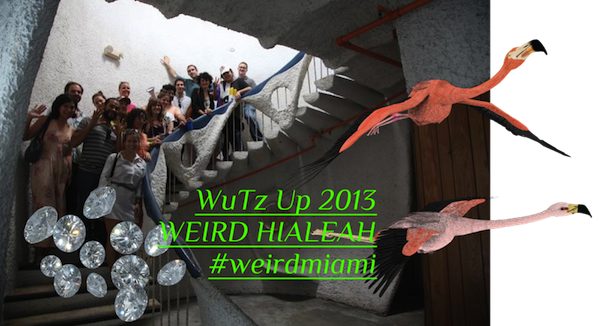 Those off-beat Weird Miami bus tours? Yep, also Knight money.